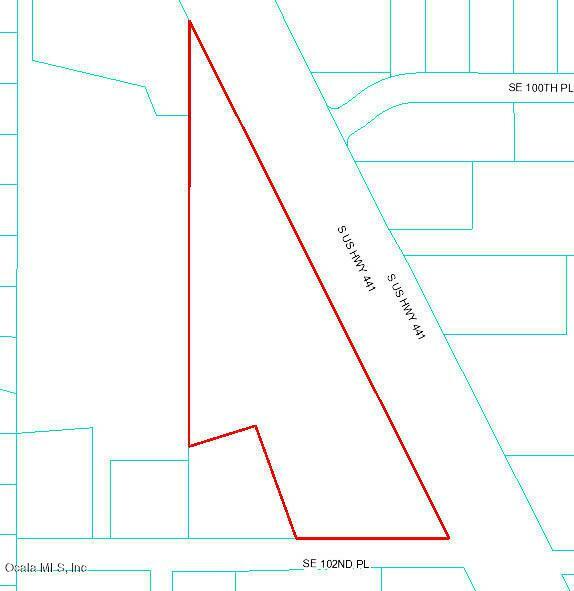 Opportunity is knocking on this 7.0+/- acre parcel, ZONED B-4. VALUE IS IN THE LAND & ZONING. 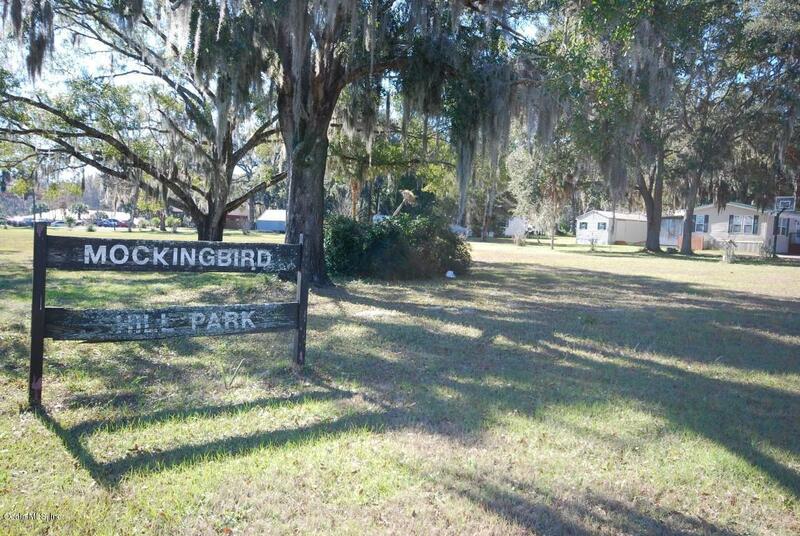 Currently operating as Mocking Bird Hills mobile home park - (classification # 2854). Contains 13 (lease pads ) units with private water & sewer and a site built 4 bedroom ( 2,425 sq ft ) home with an in ground pool. 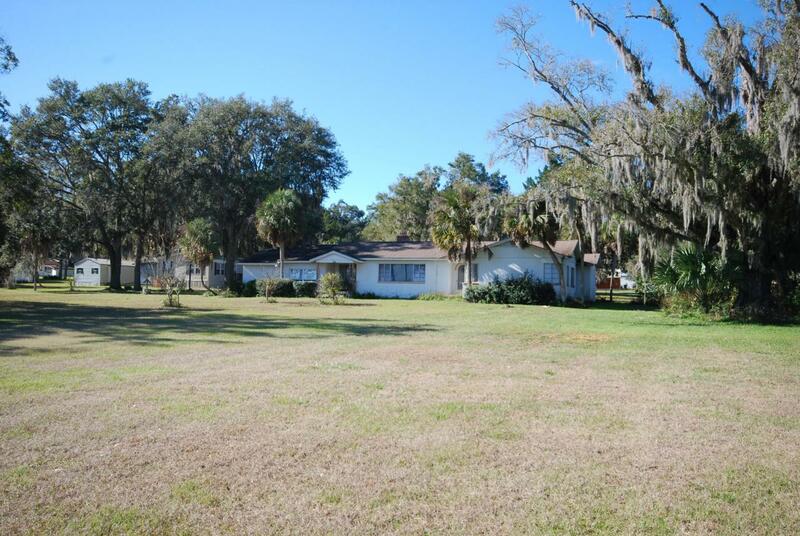 Great state route frontage of appx 1300 feet on US HWY 441 with an estimated daily traffic count of 33,770 vehicles per day ( DataMatrix Products) ACREAGE IS ESTIMATED FROM THE MARION COUNTY PROPERTY APPRAISER SITE, BUYER RESPONSIBLE TO VERIFY ACREAGE. 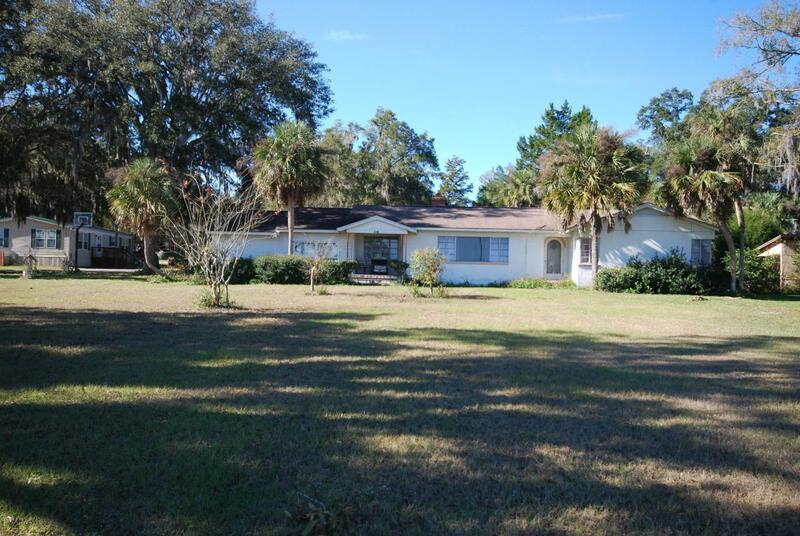 Listing provided courtesy of Thomas D Heller of Remax/Premier Realty - Lady Lake.